2. It Can Reduce Anxiety. 3. It Can Reduce Occurrence Of Seizures. 8. Promotes Better Cardio Health. CBD oil is quickly becoming a very popular ingredient used in holistic veterinary practice. Research has been focused in on this ingredient and there is a lot of good information coming out. 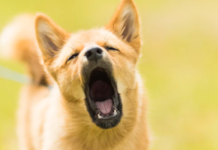 In this article, we will go over some of the things that you might not know about CBD oil for dogs. Perhaps the most important thing that you should understand about CBD oil is the fact that it is not psychoactive like its closely related compound (THC) that can be found in the same plant. Because of this, you don’t have to worry about your dog feeling the psychoactive effects that you would normally experience with exposure to THC. This alone makes it a much better and more viable alternative. Another significant benefit that you are going to be able to get from giving something like CBD oil to your dog is the ability to minimize the anxiety that they might be experiencing. 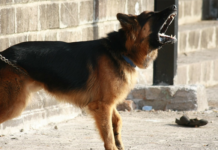 Dogs can suffer from all kinds of anxiety for various reasons whether its due to traumatic experiences or fear induced. CBD oil has shown to be effective at minimizing anxiety in dogs. Another big thing that it has been discovered to be able to do is to reduce the occurrence of seizures in dogs that are typically impacted by it. 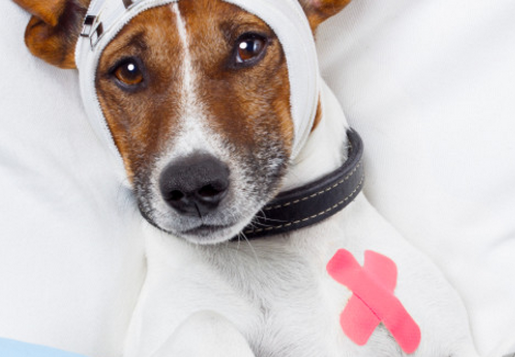 A fairly large percentage of dogs suffer from regular seizures. 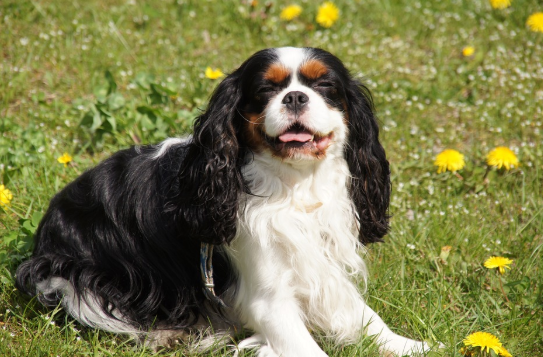 A majority of the dogs that suffer from these issues are forced to take all kinds of harmful medication that might be effective at reducing the occurrence of seizures, but it comes at a significant health cost. These medications are well known to be hard on the liver and other organs throughout the body. Because of this, something like CBD oil can help to minimize seizures without sacrificing your dog’s health as CBD oil is natural and without a lot of side effects. Another significant benefit that can be gained from giving CBD oil to your dog is the ability for it to help deal with inflammation in his/her body. Because CBD oil is so effective at reducing inflammation, it can make for a great option for those that might have aging dogs that have a lot of inflammation in their bodies due to aging and other external factors. CBD oil is a natural anti-inflammatory option that you can provide your dog to really help them in a lot of ways. Another significant benefit stems from the benefits that it also offers humans. CBD oil is well known to be a natural pain relieving solution. This is perhaps one of its greatest benefits because it is able to effectively reduce pain without promoting any sort of side effects that you would normally see in pain medications. Because it is 100% natural, it is not going to produce the same side effects and addictive properties that you would find in other medications available in the marketplace. Another good thing about CBD oil is the fact that it has the natural ability to help stimulate your dog’s appetite. 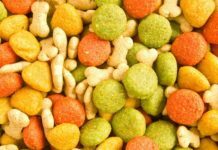 This is a big benefit for a lot of dog owners that might deal with a dog that refuses to eat for whatever reason. If you have a dog that is refusing to eat, there is not much that can be done. However, CBD oil has shown to be effective at stimulating a dogs appetite naturally. As mentioned previously, one of the best things to note about CBD oil has to be the fact that it is natural, effective, but also safe. Many studies have shown that not only are there many health benefits that can come with the use of CBD oil for dogs, but also that it is completely safe. If your dog is currently on medication for something that CBD oil is known to help with, you might be able to get away with switching them to a natural solution with CBD. CBD oil is derived from hemp oil. 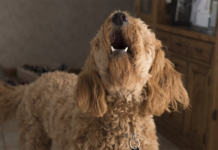 Because of this, you are going to have a natural and safe solution that you can use to help relieve your dog of various symptoms that they might be dealing with. Another benefit that is well known is the fact that it can improve your dog’s heart health. Another benefit is the fact that it is fully capable of helping assist with nausea that your dog might be experiencing due to various reasons. CBD oil has been shown to be effective at preventing Alzheimer’s disease in dogs through its ability to protect the brain cells. Overall, there is a lot more research to be done on CBD oil. 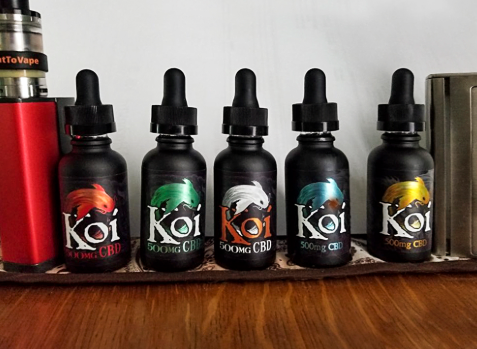 However, it is well known that CBD oil has a lot of potential health benefits that make it a very effective option for anyone that is looking to experience the many benefits that it can offer. 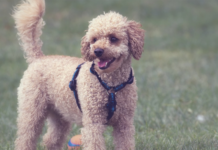 It is something that can dramatically improve your dog’s health depending on what they are currently dealing with and what current medication they are taking. Because it is so effective, it is a great option to consider for your dog(s).